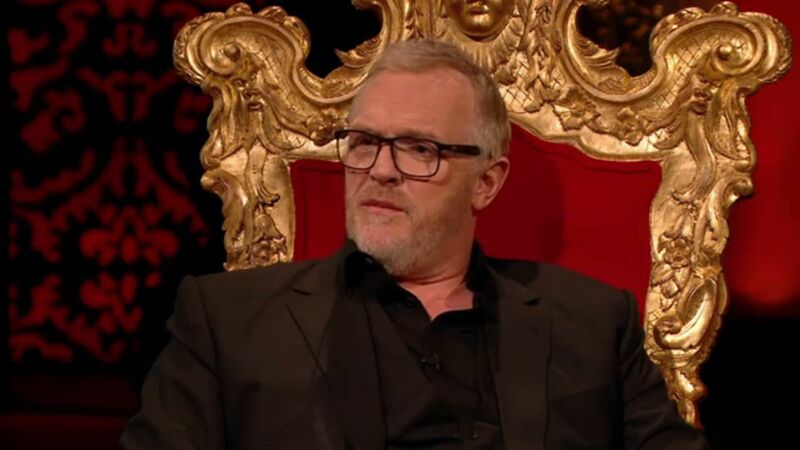 Here's where to watch every episode of Taskmaster season 4. Mouseover or tap an episode to see where to stream it. Click or tap the play icon to stream it on the best available service. A Fat Bald White Man Apr 25, 2017 Hugh Dennis, Joe Lycett, Lolly Adefope, Mel Giedroyc and Noel Fielding fell rubber ducks and destroy cakes to impress the very demanding Greg Davies. Look at Me May 2, 2017 Lolly Adefope tries long distance painting. Hugh Dennis is befuddled by an egg. Hollowing out a baguette May 9, 2017 Devious Greg Davies tries to spot our five camouflaged comics, before the gang attempt to herd some dogs and chickens. Friendship is truth May 16, 2017 What will Mel Giedroyc do to a pommel horse? And why are Alex Horne and Noel Fielding dancing like shrews? Meat May 23, 2017 Noel Fielding has a sliding session, while Swedishman Fred receives an intense video call. Spatchcock it May 30, 2017 Joe Lycett shows no mercy to a camel. Hugh Dennis gets a sleeping bag challenge. No stars for naughty boys Jun 6, 2017 Hugh Dennis wields a blade, while Mel Giedroyc destroys a mannequin. Tony Three Pies Jun 13, 2017 Noel Fielding finds his soulmate, while Mel Giedroyc bites off more than she can chew.